This is the most important frosting recipe you'll ever read. 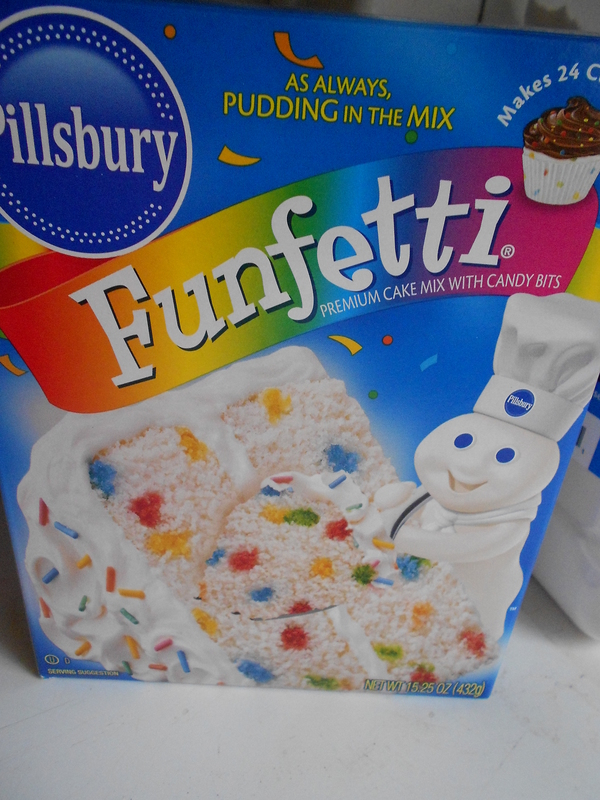 1 box funfetti cake mix, but not with the ingredients to make the cake, just the mix from the box. 2 cups of plain yogurt. 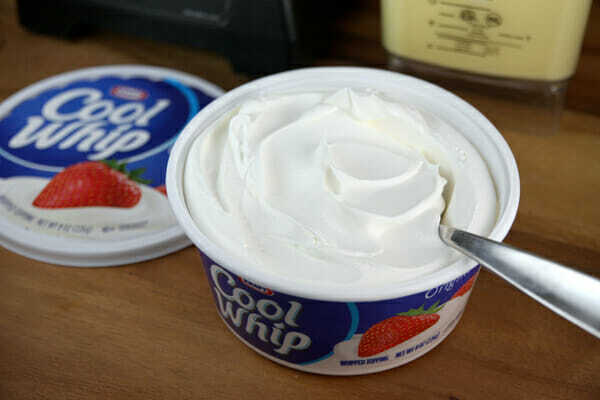 1/2 a container of cool whip. 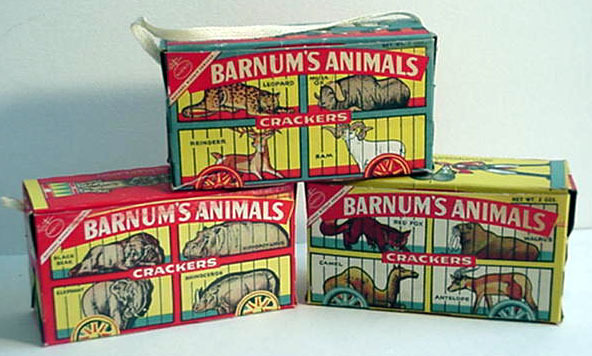 Pair with the cracker of your choosing. 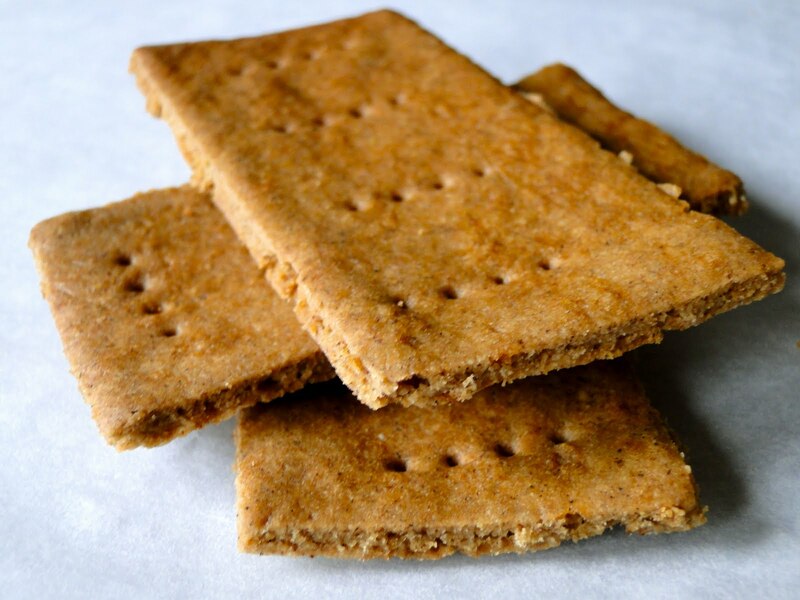 Courtesy of wonderful Tumblr user and confectionary genius thegrimsleeper.